Cinq Mondes Spa, situated in the Kempinski Hotel Palm Jumeirah, is the ideal place for you to relax and feel reenergized. The have a team of highly capable and experienced therapists who will make you feel at ease and remove the knots from your muscles with their skilled hands. 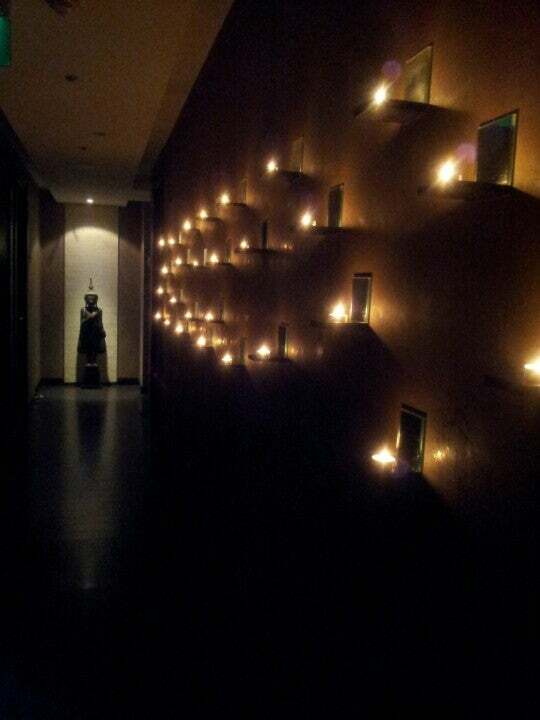 Their massages are the best in Dubai and their relaxing treatments will give you a cloud nine experience. Visit here to get rid of all the stress and tension in the pleasant ambiance that resides here. 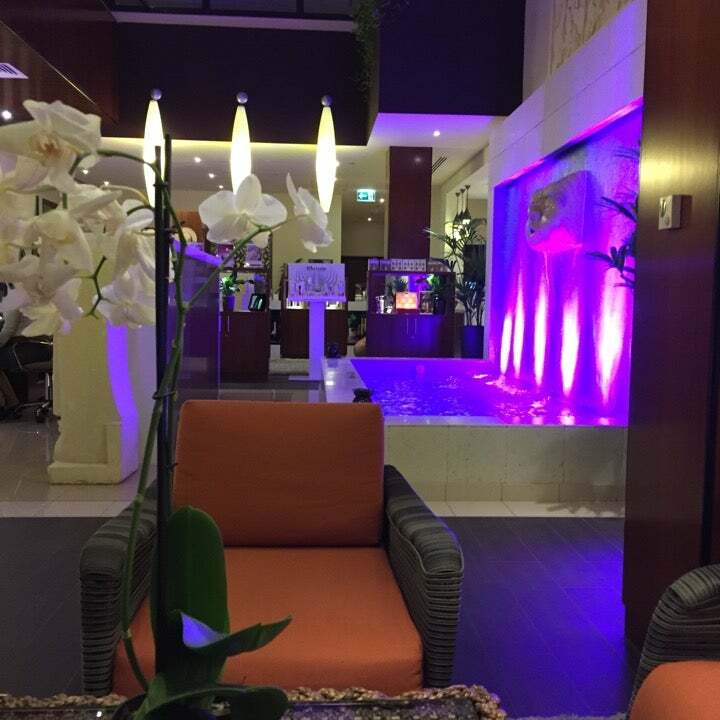 Really wanted my wife to have some time off so this weekend we came to this exquisite and most elegants spa in Dubai. We both chose the revivifying tropical rituals, and it was lovely just the way it sounds. The products used here of top quality and we know that we are being catered by experts. We had fun relaxing and i will be bring my wife here again next month along with my mother. We recently got married and as a gift, my husband and I both were booked an appointment in this elegant spa for the Ko bi do Imperial Youthful Ritual. My God, it was certainly the best present we both got because it was something totally different and was soothing for our nerves. Even vacations dont feel that good as the time spent here. A must try for all, and yes its costly but then it can be tried once in your lifetime. Sublime massage from polynesia sounded so exotic that i made up my mind to try it here. It's a bit costly but then i don't mind spending money if i am getting service that is good enough. Which fortunately was the case here that it was out of this world and i would recommend everyone to come and try it at least once. I came with my bae here as she really wanted to come to this place. Her friend had told her about it and she had been asking me to come here since quite some time. We loved this place where everything was beautiful and amazing. We availed the special promotion deal in which 60 mins of Balinese massage plus access to the beach was given to us :D totally recommending to everyone we know!! !